We stay in an apartment with a large glass balcony so I thought of putting it to good use, given that we can still step out without being scorched by the unrelenting Dubai sun! 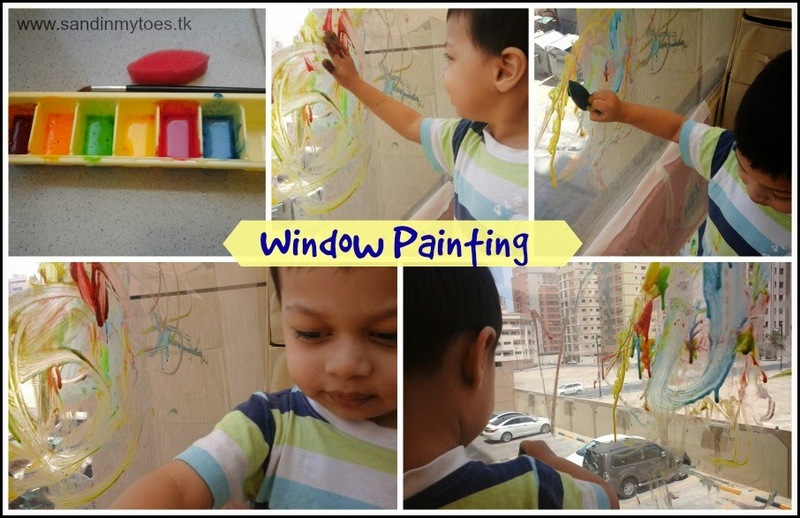 I decided on window painting which I knew would be a hit with Little Dude, given his love for all things colourful and messy. Even though I have a set of unopened paints, I still prefer the home made variety because it feels more safe (in case he gets creative with it!). I found the right one on Irresistible Ideas and adapted it a little. 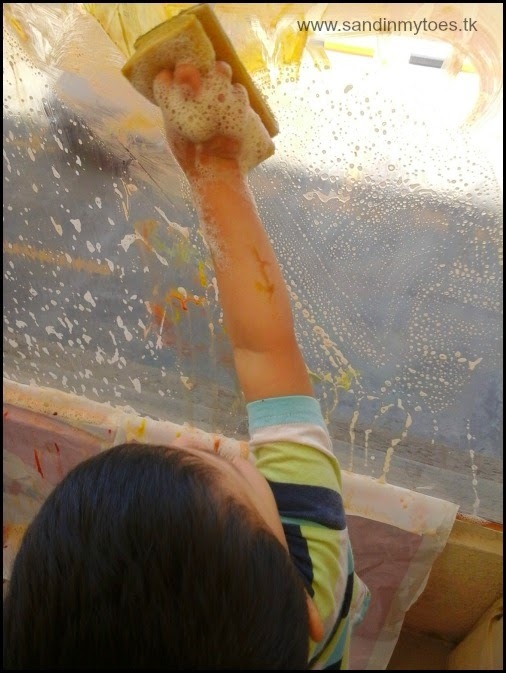 It's very simple to make home made window paint - just put in about half a cup of the baby shampoo (it smells good too! ), and mix in about 2-3 tablespoons of cornstarch. Do this gradually until you get the right consistency. Don't add any water. Put it into separate containers or an old ice cube tray and then mix in the food colouring. The results are beautiful! Naturally, Little Dude was delighted at being given the opportunity to splash colours on the glass! I had taped a plastic sheet on the wall portion below the glass, but this paint did not drip. 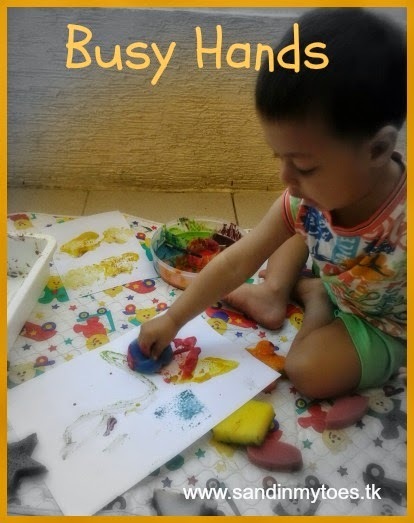 He used the brush, foam and finally his hands for painting, and loved it. I must admit I couldn't resist myself, and had a go with the brush too! Must be something to do with the fact that I never did messy play as a kid. As always, the washing up was something he fully enjoyed too. I gave him a wet sponge and he liked seeing the suds form as he wiped the paint. Cleaning up for me was relatively easy, but there were a lot of bubbles! I would recommend this activity on a glass door or some place where you can easily wash it off. 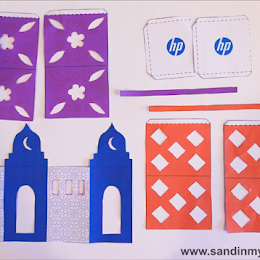 This would make a fun activity for most age groups and is so easy to set up. How fun! This looks like a great activity! Another one to remember for when Arlo gets a bit older - although, I think he'd love it now, considering how much he loved playing with our homemade paint. I would definitely recommend it! Wasn't hard to clean either. I'm sure you can try it now! loving this idea... we have a patio window that stays in shade in the summer so might try that if the sun becomes too much! I'm sure your kids will love it, Jamie! Maybe I should try the markers, but he does love playing with colours! Thanks Sara, it's so easy and quick to make, isn't it? Brilliant, why have I never thought of this before. Great idea. We have French doors on the back porch that would be perfect for this. 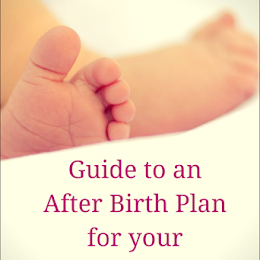 I will definitely add it to my pinterest board. Thanks. Wow!! this is creativity defined!! 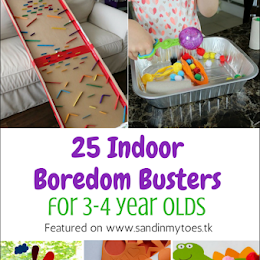 I love this kind of fun and if you can enjoy these activities yourself, it is like icing on the cake! What a loving mom you must be! Those doors would be fantastic for this activity! Thanks for stopping by, Jenny. Glad you liked it, Mae, and I hope you have fun with it! That's a great idea. Sadly my kids are a little old for this now but it looks like you and your son had great fun. 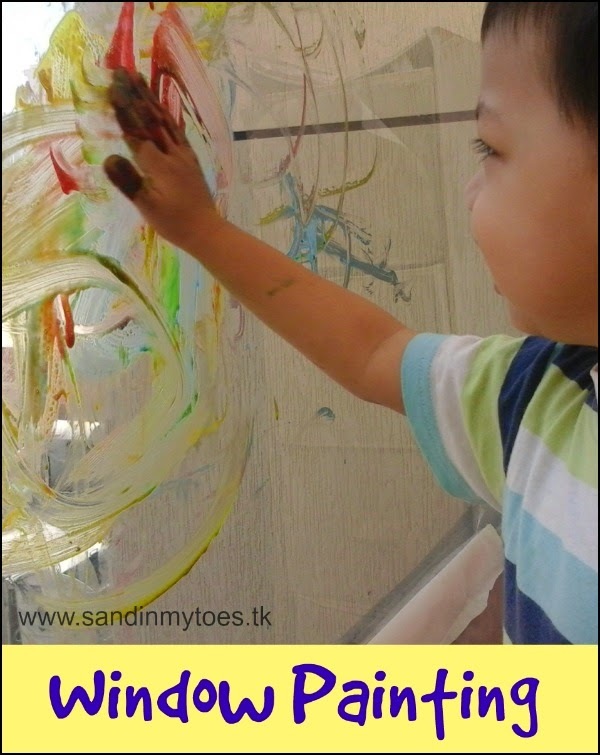 Never thought of painting on glass for children, great idea, very creative and fun. That would make for a fun activity when you visit them! We did, thank you for stopping by! Yes, it keeps them busy for a while too! He likes the cleaning part, because he loves playing with water! Yes, both the painting and the washing were equally fun! Pinned this on my boards for The Sensory Spectrum!